Limited to 500 copies on gold vinyl! 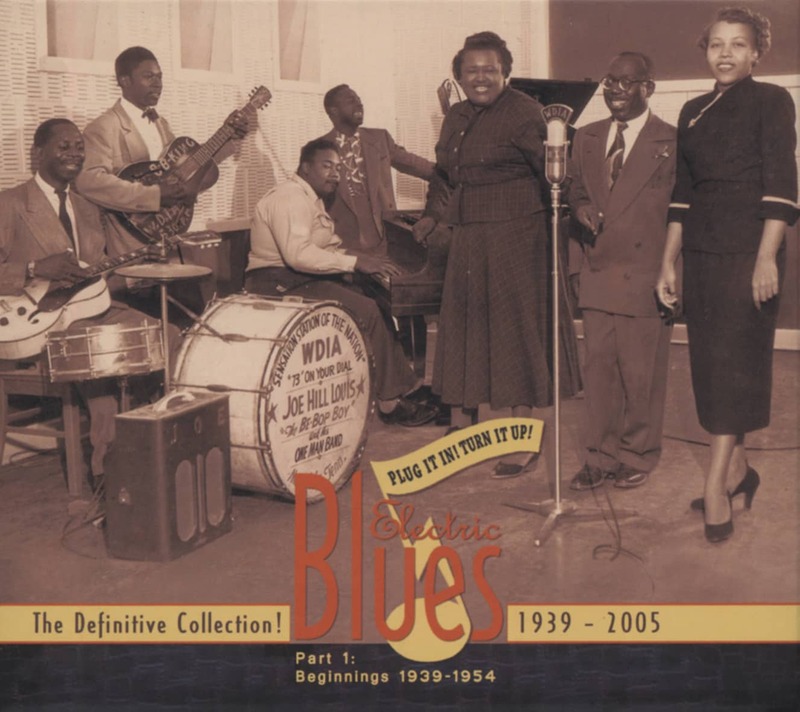 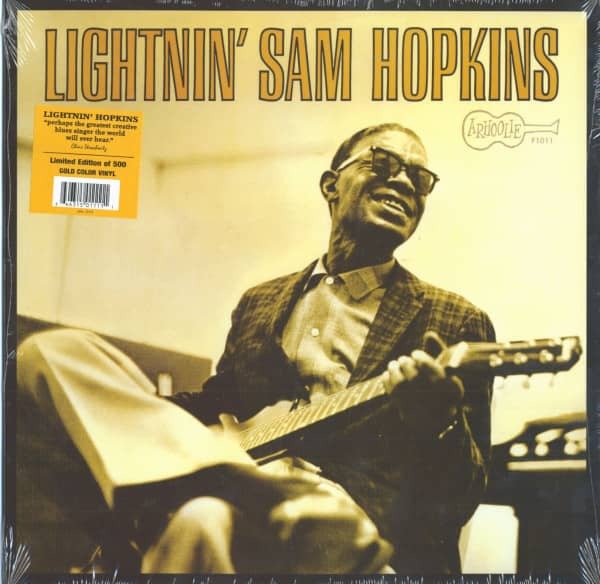 Recorded in Berkeley, California and Houston in Winter 1961 and 1962. 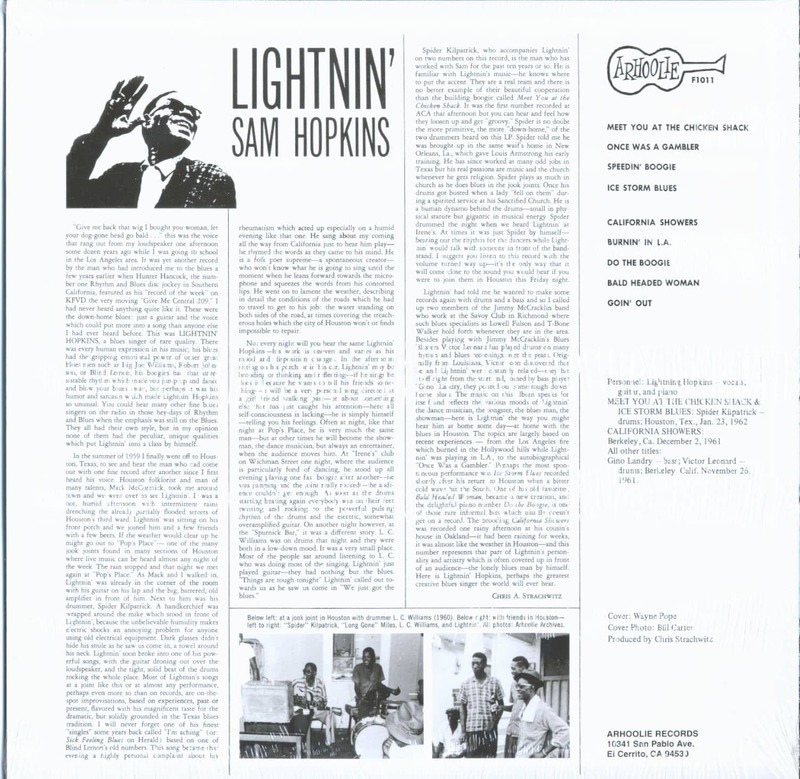 Customer evaluation for "Lightnin' Sam Hopkins (LP, Ltd).)"